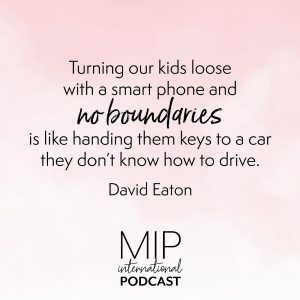 Today, David Eaton, CEO of Axis Ministries, and Lee are tackling the 7 Domains of the Smart Phone and learning new strategies for guiding our children into healthy, productive relationships with their electronic devices. 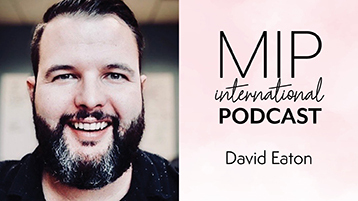 David serves on the cutting edge of what is happening in the culture of our teens today and equips parents to be the primary disciplers of their children. Pray with other moms for your teenager! David Eaton is the CEO and Founder of Axis. 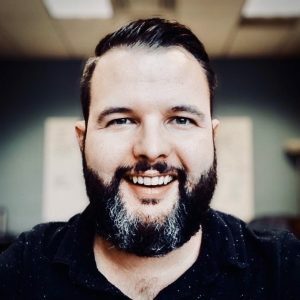 David founded Axis in 2006 out of his passion to see the good news about Jesus transform students, families, culture, and the beautiful-but-broken world that we live in. David is married to Lindsey and they have one darling little girl, Shiloh.